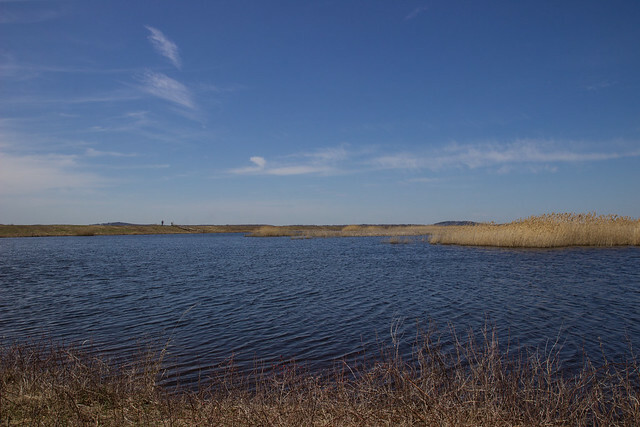 Parker Wildlife Refuge is part of Plum Island and has these wonderful salt marshes. It is a favorite of bird watchers. This entry was posted in photography and tagged island, massachusetts, parker, plum, wildlife on April 24, 2014 by milfordstreet.